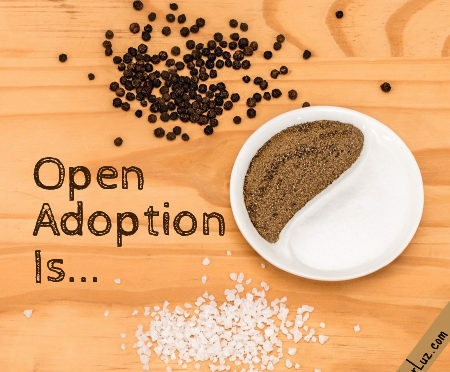 What is an open adoption? Rachel asks. 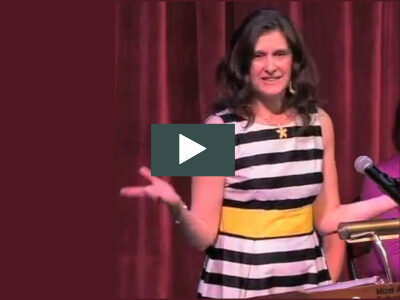 She continues: I consider it to be beautifully complex. 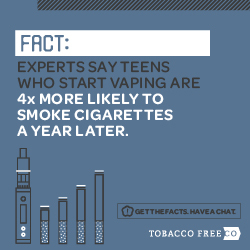 How would you describe it? 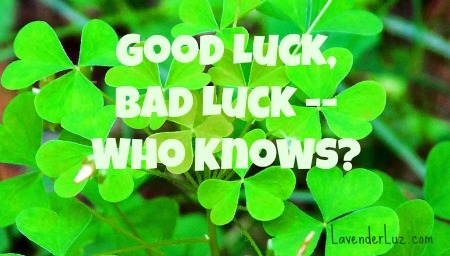 With St Patrick’s Day upon us, I know this weekend is about all things Irish, but I want to share a Chinese proverb. Once there was a poor farmer. He was able to grow just enough to feed his family. One day his horse ran away. 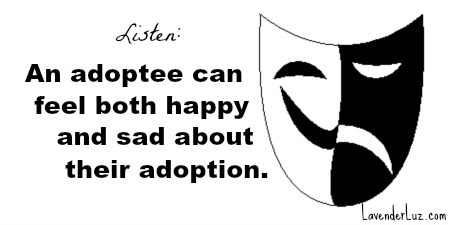 Question (from an esteemed adoptee): There’s a the fallacy that if adoptees are happy and connected to their (adoptive) parents, it follows that they will not have any adoption issues. 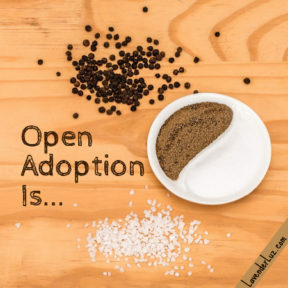 Can you see the distinction between how an adoptee feels about their own adoption and how adoption is practiced now? 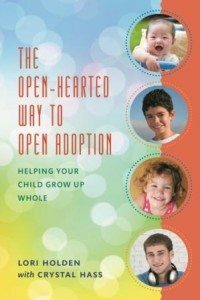 Can you explain in words others can hear that an adopted person who had a “good experience” can actually have serious concerns about adoption today and speak out about it?